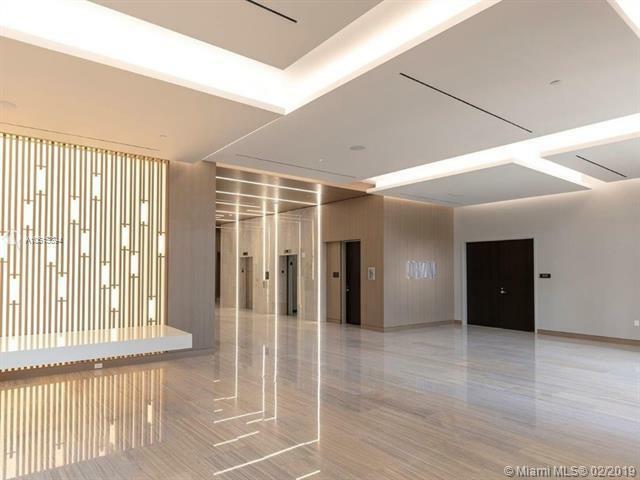 Newly almost completed office for sale. 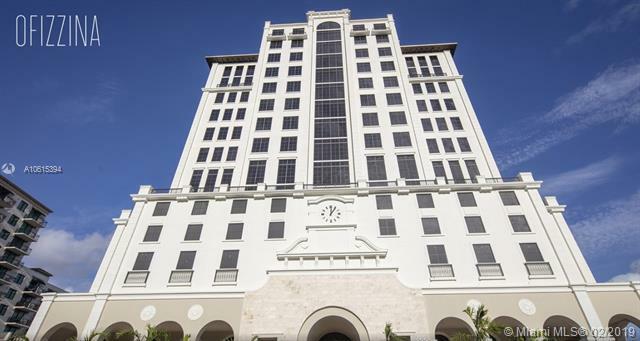 Class A Building built in 2018, located in the heart of Coral Gables. 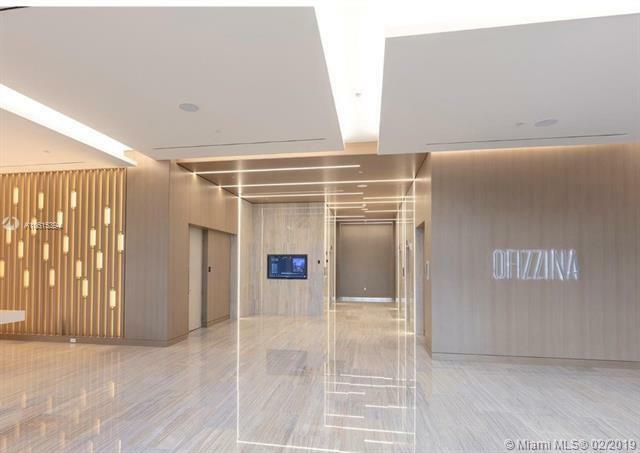 Commercial office space contains 1662 sq ft. Ofizzina is a boutique luxury condo with high end finishes, top security technology, concierge, a fitness center, electric vehicle charging stations and much more.